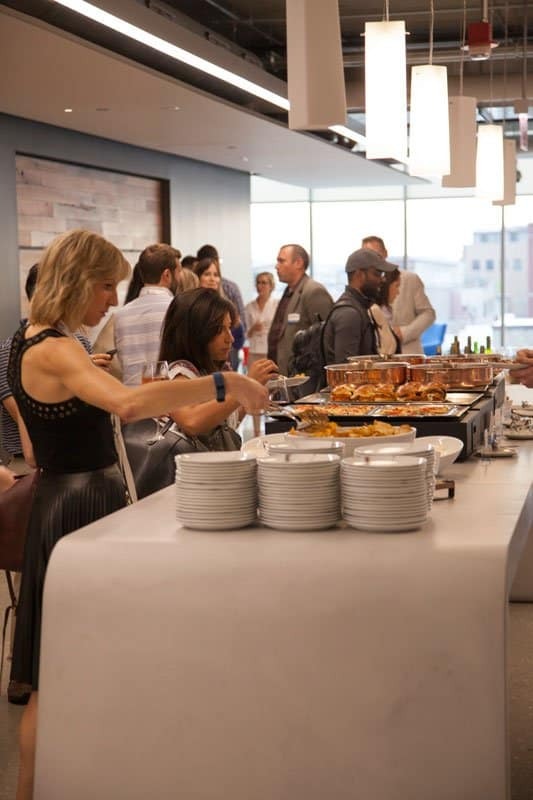 Thank you to all of the local marketers and business owners who joined us at Google’s Chicago office on Thursday, August 25 for our happy hour event – Untapped: The 50+ Marketing Opportunity in Digital. 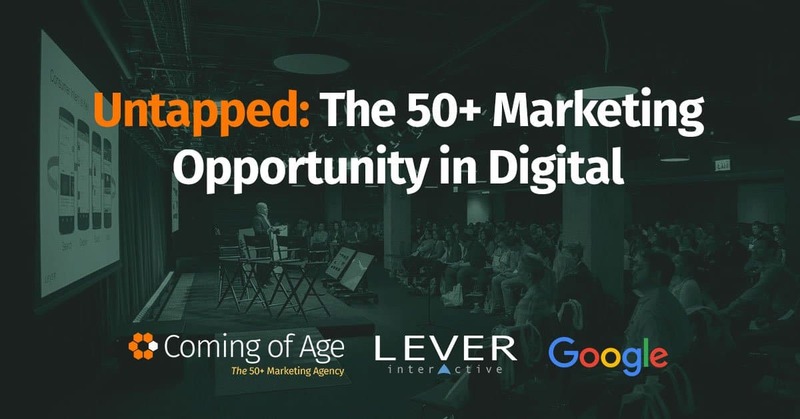 Coming of Age, Lever Interactive and Google each shared insights into identifying and connecting with the 50+ markets using digital marketing. The presentations were kicked off by Chris Gilmartin of both Coming of Age and Lever Interactive. Chris spoke a bit about what Coming of Age and Lever do and what’s unique about each of them, followed by an introduction into why it’s essential for marketers to address the 50+ market. 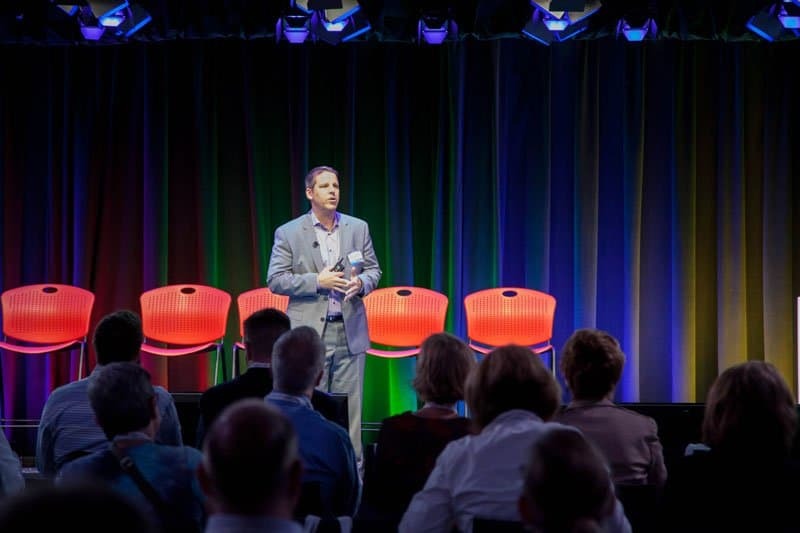 Jim Gilmartin of Coming of Age then spoke about The 50+ Consumer Mindset. 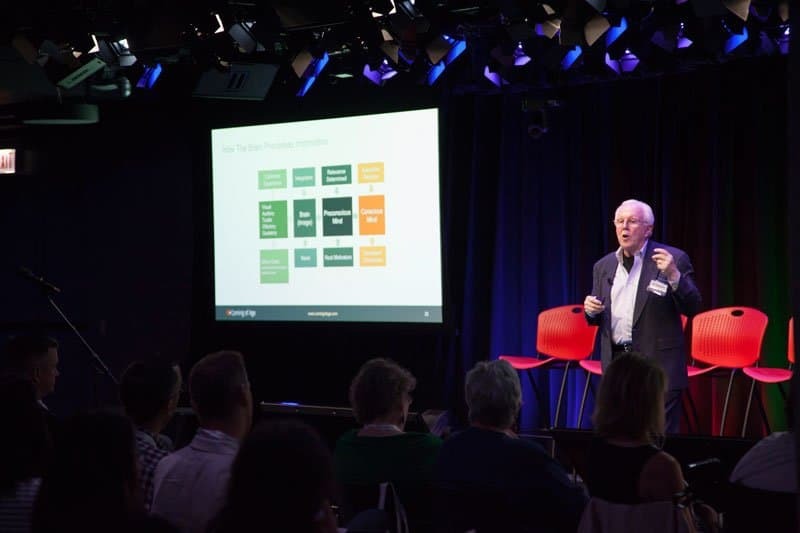 Jim talked about the different values and motivators that compel 50+ audiences to make purchase decisions, stressing the importance of positioning your brand and products as “gateways to meaningful life experiences”. Adam Yellin of Google spoke next about 50+ by the Numbers. 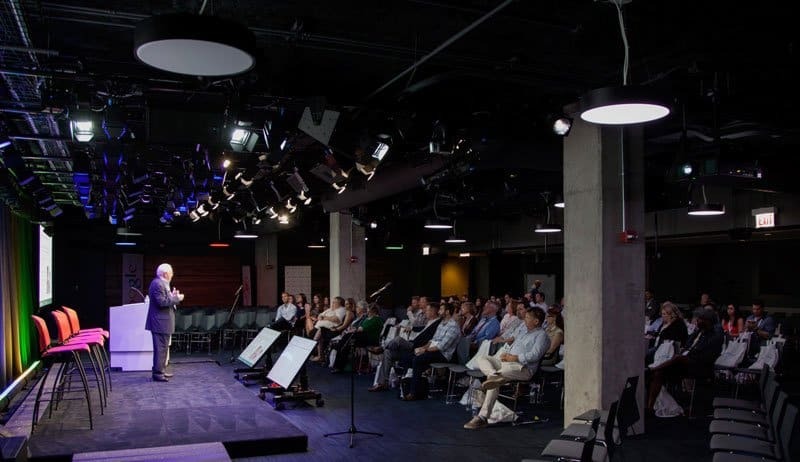 He talked about how this audience is engaging with video and mobile with increasing frequency, and how it is essential to connect with the 50+ audience in these channels. 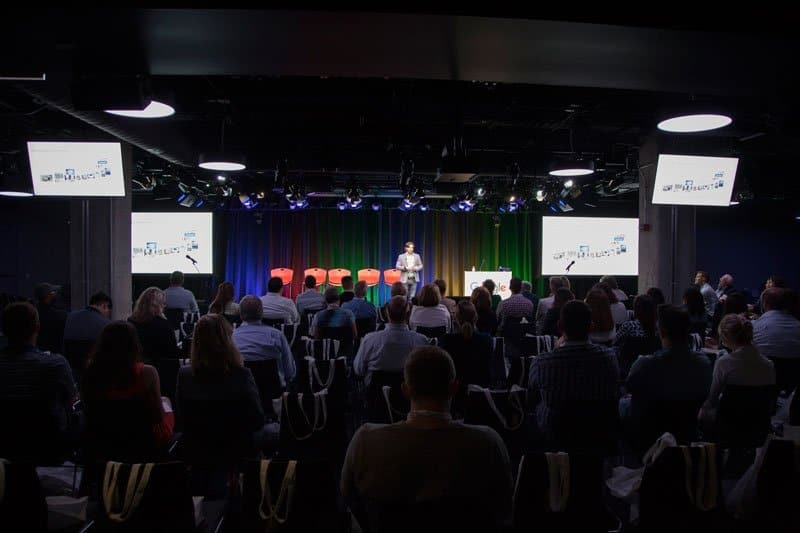 The final presenter, Brian Yaro of Lever Interactive, spoke about 50+ Digital Marketing in Practice. 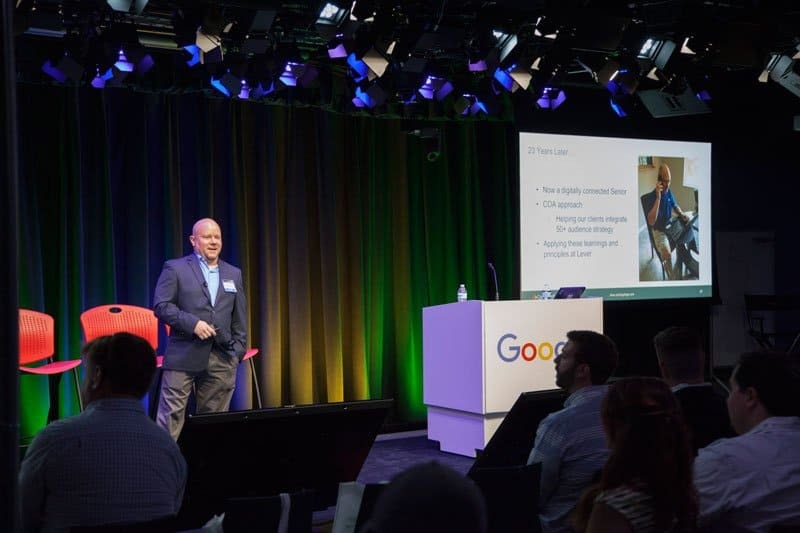 Brian provided some case studies from both Lever Interactive and Coming of Age clients showing how the 50+ market plays a key role in any successful online marketing campaign. He also provided practical guidance into identifying and connecting with this audience through various online channels. 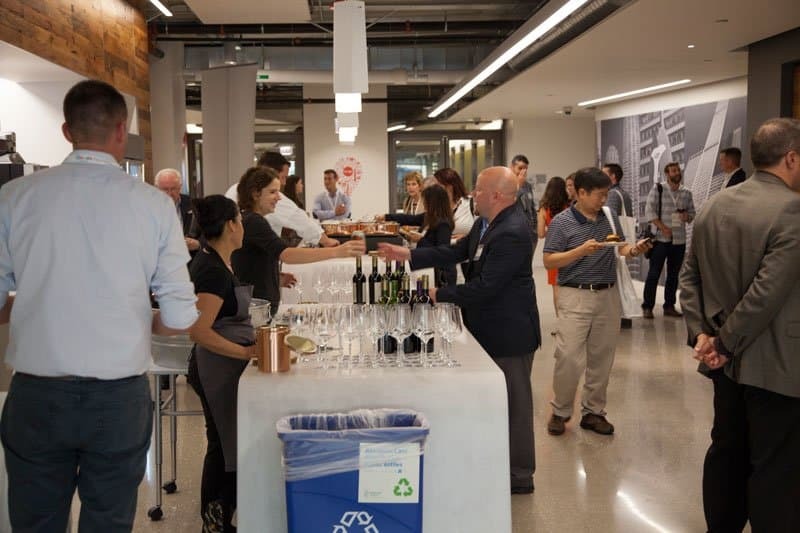 Following the presentations, the crowd moved out into the lobby area for delicious appetizers and drinks and a chance to discuss the topics of the night and network with fellow marketers. Thanks again to all who attended this event. We hope you had as great of a time as we did, and hope to see you again at future events! 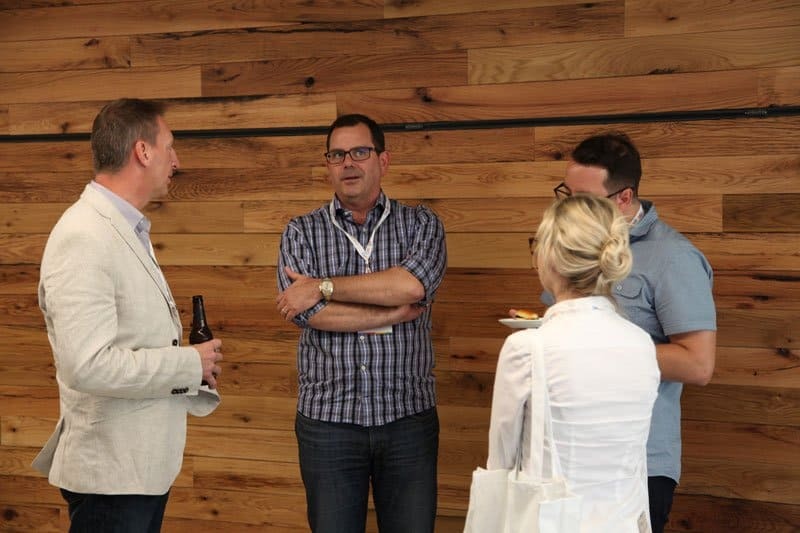 I thought the content was interesting — particularly Jim Gilmartin’s introduction of the topic. I had no idea the 50+ demographic was going to be 50% of the American population next year! WOW. This is a market that CANNOT be ignored. I had a question I wish I asked but didn’t see how it was possible to answer with current technology — but I shouldn’t have let that stop me: is there any way to target search behavior by age in organic search? I have the same question for Paid Search. I don’t believe there is the option to target by age in SEO currently but now that the data is being collected and tracked in Google Analytics, it seems like the potential could be there soon if Google wanted to tailor search results based on age — which could be a viable approach if they want to make the search experience as relevant as possible. For PPC I wasn’t aware of that ability to target by age but it would not surprise me if this were an option. Please let me know. And thank you for the excellent educational and great networking experience. Matt, thank you for the kind words. We’re glad you found the presentations insightful. While there is no way to target demographics organically, optimizing your website with a strong SEO program toward the content you want to engage the 50+ audience with is the best strategy. 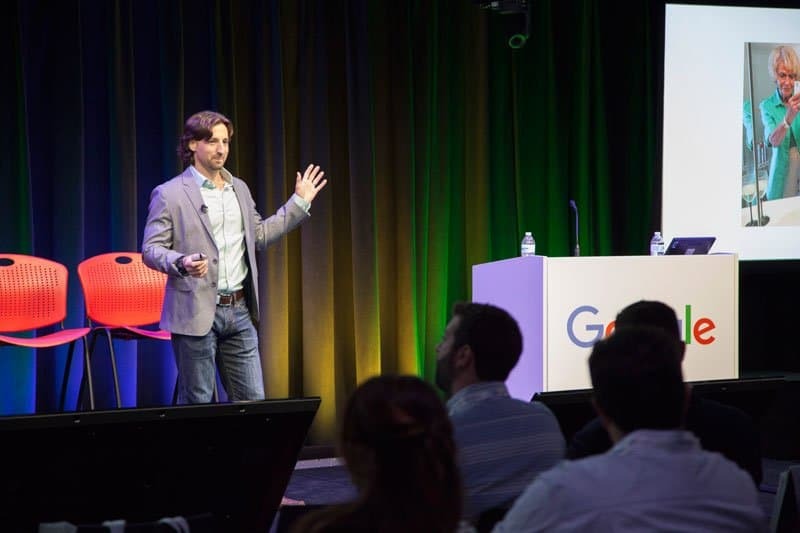 Demo targeting for paid search is and has been a hot topic for some time now. We are hoping that it is coming soon.